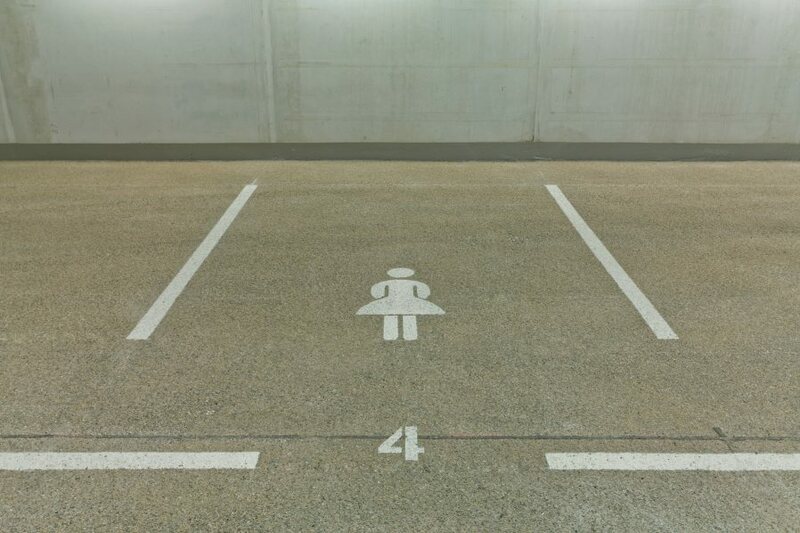 Are female-only parking spaces practical or sexist? Few topics are as controversial in the war of the sexes as the one over who is better at parking. Countless contradictory “scientific” studies emerge to reignite the long-running argument. I am particularly partial to a recent one where it was found that women were better at finding car spaces, and when we did we were more likely to leave our cars in the centre of the spot. 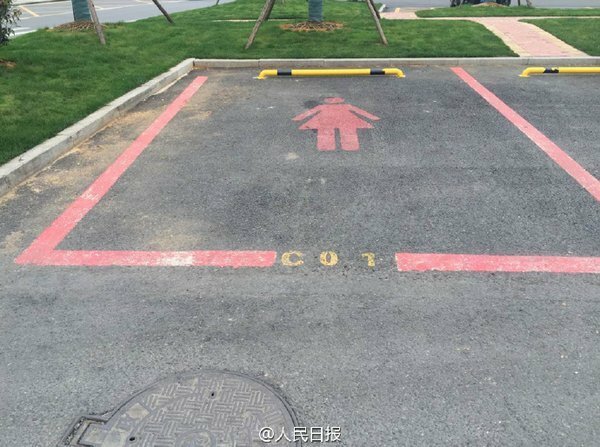 But can gender really determine our ability to manoeuvre a vehicle into a parking space? City planners in Germany, China and Korea seem to think so, as the trend toward pink parking spaces seems to be catching on. Frankfurt Airport in Germany is the latest to hit the headlines because of wider car park spaces with brighter lighting located close to the terminal have been designated as “female only” in a bid to make it safer for women to park their cars. It’s not the first time a German town has caused contention over pink parking. Back in 2012, the mayor of the Black Forest town of Triberg sparked outrage when female and male-only parking spots were designated. Spaces located between concrete pillars that could only be reversed into were designated as male-only spaces, implying that men are better at parking.